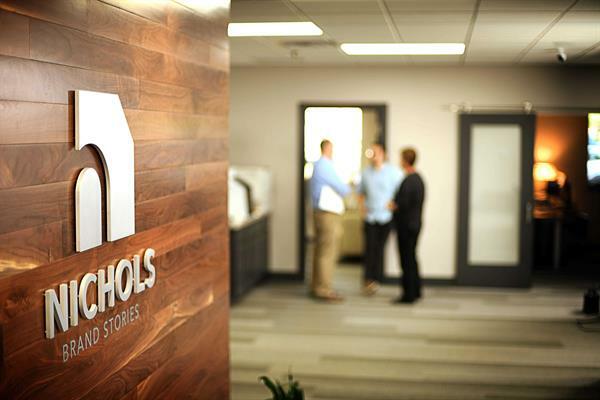 Nichols Brand Stories | Advertising-Agencies - Greater Fort Wayne Inc.
Nichols is a full-service marketing, advertising, and public-relations agency specializing in brand stories. We’ll help you reach the right audiences, with the right messages, at the right time, in the right way — to get results. 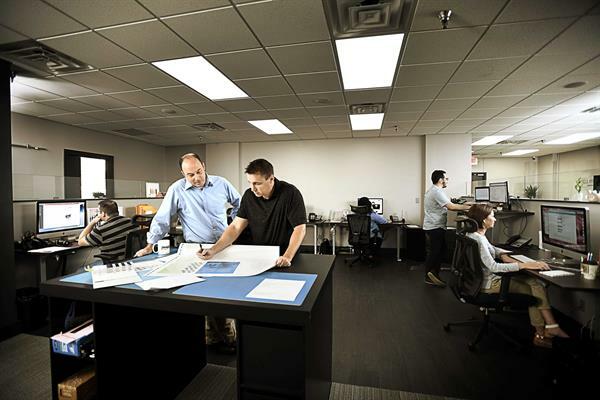 “Storytelling” may be the latest buzzword in marketing, but Nichols Company has been telling memorable brand stories, for more than 25 years. Founded by journalist and author Dave Nichols, our agency was built around a writer’s culture — a culture that encourages attentive listening and careful analysis to discover the natural plot of a client’s brand. Our services include research, marketing strategy, branding, creative design, advertising (print, TV, radio, outdoor, and digital), packaging, photo and video direction, publication management, publicity and PR, web development and social media. Over the years, we’ve put our branding experience and talent to work for clients from a broad array of industries, including major manufacturers, medical practices, educational institutions, social-service agencies, faith-based organizations, and more. 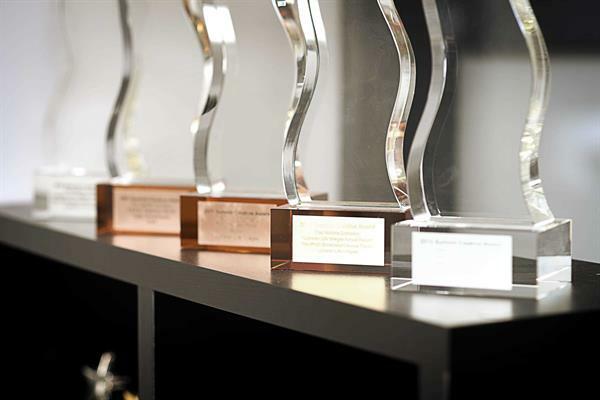 Through compelling words, captivating design, and strategic use of digital media, we help brands tell authentic, non-fiction stories designed to win results, not just awards. 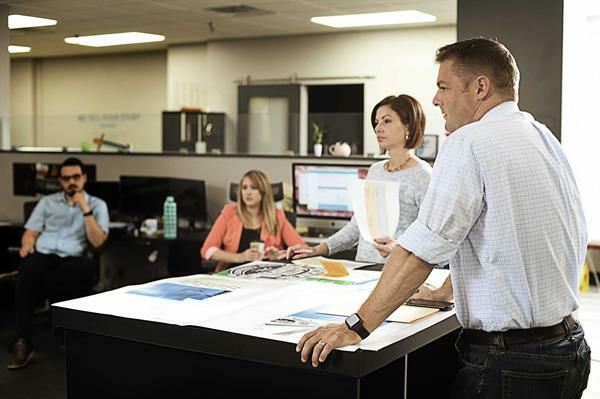 When you’re ready to reach your market, Nichols is ready to tell your story. 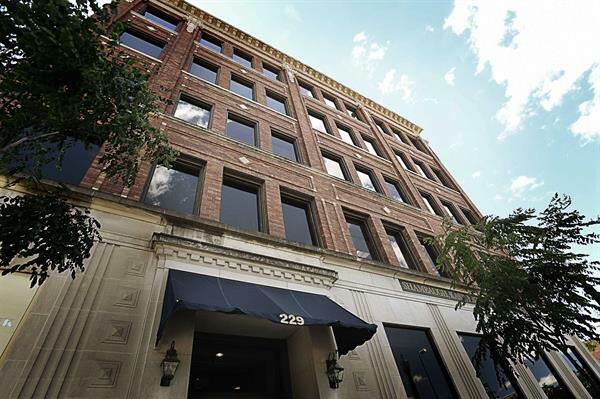 Nichols is located in the heart of downtown Fort Wayne's ''creative corridor'' at 229 W. Berry.